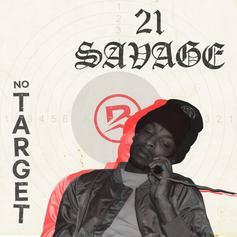 Spooky magic from 21 Savage and Brodinski: "No Target." 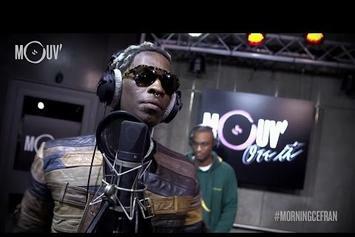 Young Thug drops a rare live freestyle on "Good Morning Cefran." Watch 50 Cent Feat. 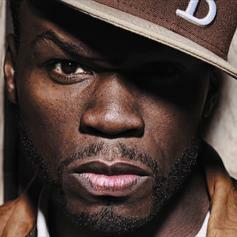 Paris "Queens, NY" Video - it's the latest video from 50 Cent, having dropped on Saturday, December 10th, 2011. 50 Cent's musical situation is improving with every new release, and 50 Cent Feat. Paris "Queens, NY" Video will most definitely help the cause. It's a fine addition to the growing body of work 50 Cent has been developing since stepping foot in the game. We're looking forward to what 50 Cent has in store. Track number 3 off "The Big 10"
Bump Forget About Him, the latest cut from Maino featuring Paris on the assist. It was released on Friday, November 19th, 2010.